Bollywood superstar Salman Khan is once again back on the television screen with his best reality show Bigg Boss season 12. Salman Khan has already started the show with a bang and the introduction episode of the is being discussed the most in recent time. In one of the segment, Bollywood superstar Salman Khan was asked about his companion in the Bigg Boss house if he entered. Salman Khan said, 'The contestant will be Manveer Gurjar because he has won the show once'. Whether besides this, ex-winner Shilpa Shinde also asked Salman Khan about an actress he will choose from Bollywood to enter the house. 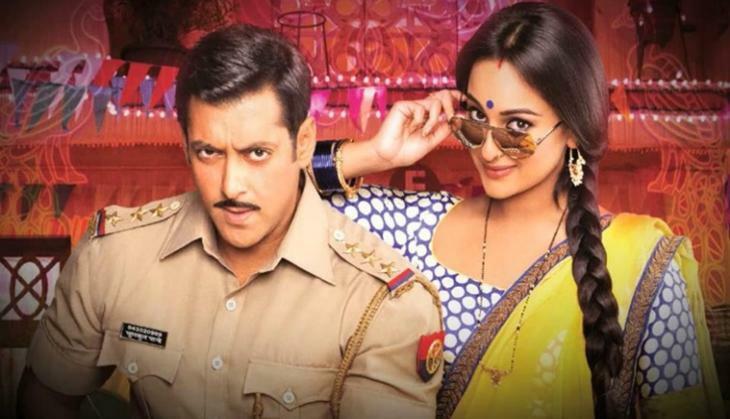 On the professional front, Salman Khan is busy shooting for Ali Abbas Zafar's next film Bharat opposite Katrina Kaif and after that, he will be starting the shooting of Dabangg 3 with Sonakshi Sinha. Even after that, he will start shooting with Jacqueline Fernandez for Kick 2.